Elizabeth Partridge is a National Book Award finalist, Printz Honor winner, and author of several nonfiction books for children, including "Restless Spirit: The Life and Work of Dorothea Lange;" "This Land Was Made for You and Me: The Life and Songs of Woody Guthrie;" "John Lennon: All I Want is the Truth;" and "Marching for Freedom: Walk Together, Children, and Don't You Grow Weary." 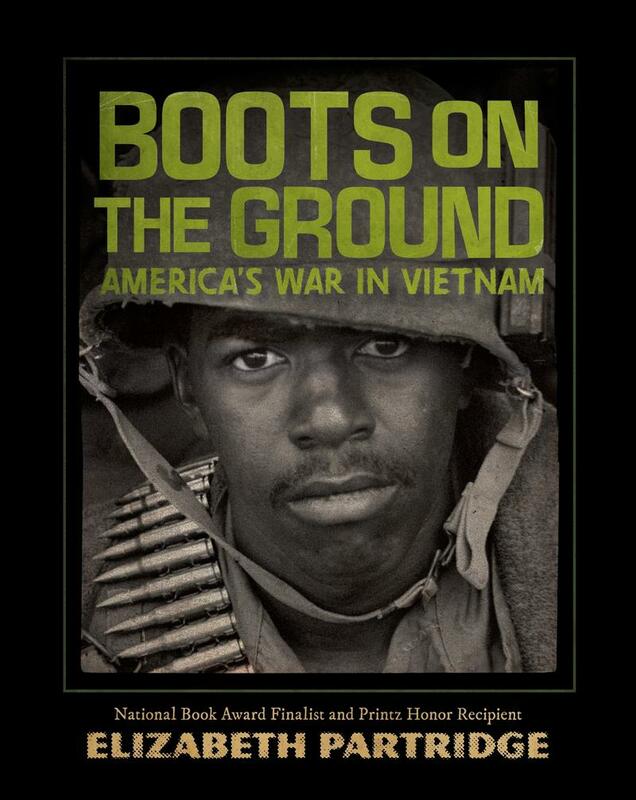 Her new book, "Boots on the Ground: America's War in Vietnam," teaches readers about over a decade of bitter fighting that claimed the lives of more than 58,000 American soldiers and beleaguered four US presidents. More than forty years after America left Vietnam in defeat in 1975, the war remains controversial and divisive both in the United States and abroad. 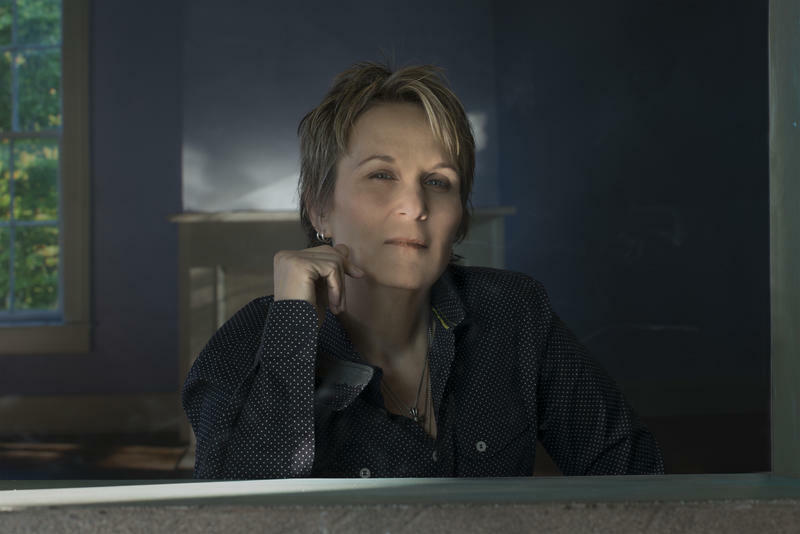 When we last spoke with the musician Mary Gauthier a year ago, she was engaged in a sprawling new project — taking the words of America’s war veterans and making songs out of them. The raw lyrics and personal reflections form the backbone of Gauthier’s new album, her 10th: "Rifles and Rosary Beads." authier will be taking the songs and more from her terrific catalog on the road in the coming weeks, including several dates in our listening area. 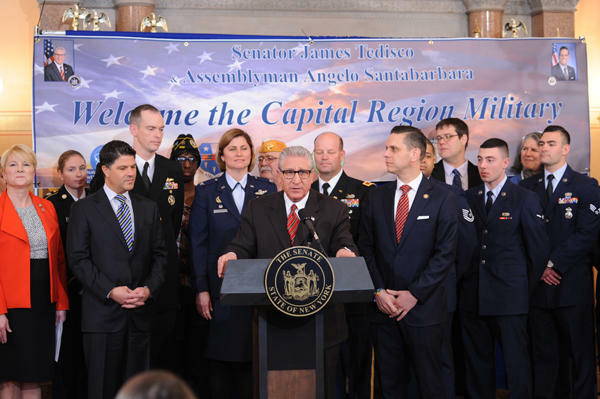 Capital Region lawmakers gathered with representatives of several local military bases at the state capitol in Albany Wednesday morning to spotlight the importance of the facilities to the regional economy. A training session is being held today in Saratoga County where law enforcement officers from across the state are learning how to better communicate with veterans who may be in crisis. 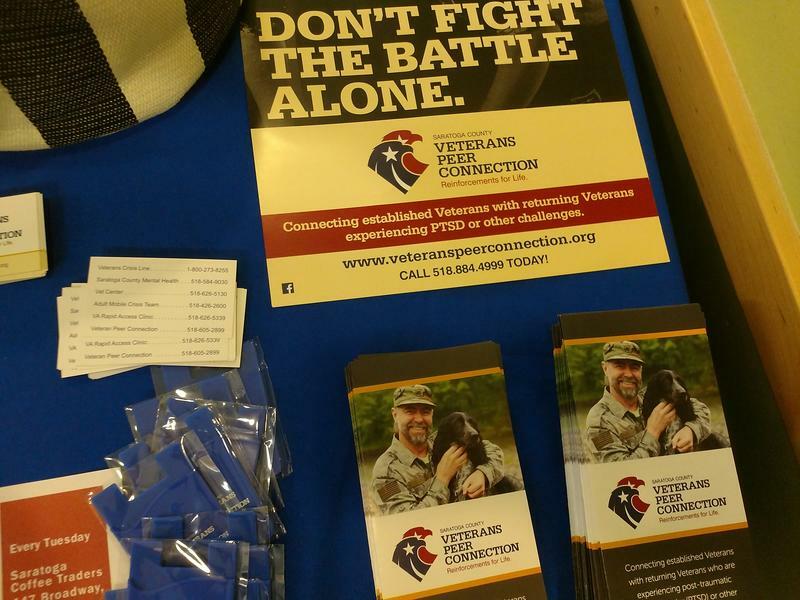 A New York City-based nonprofit that facilitates mental health treatment for veterans is expanding to Albany. 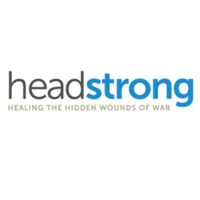 Headstrong was founded in 2012 by combat veterans. 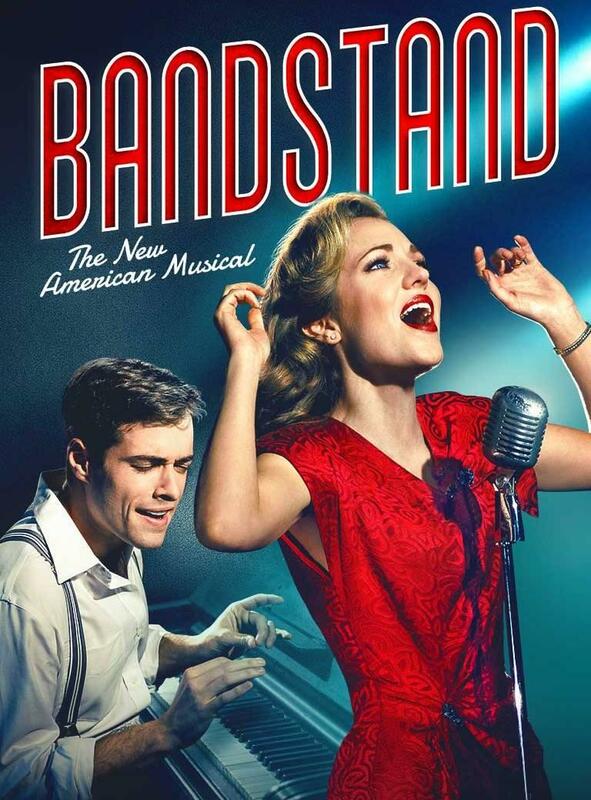 WAMC’s Jim Levulis spoke with the organization’s Executive Director, Joe Quinn. 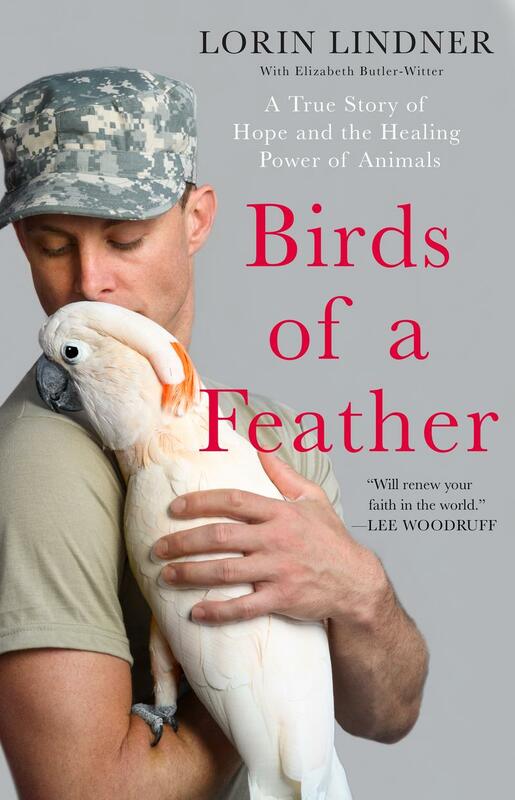 The VA Medical Center in White River Junction is holding an art competition for veterans. The entries can be fine art, such as painting, drawing and photography; applied art including ceramics, carving needlework and leatherwork; and craft kits such as wood building and models. U.S. 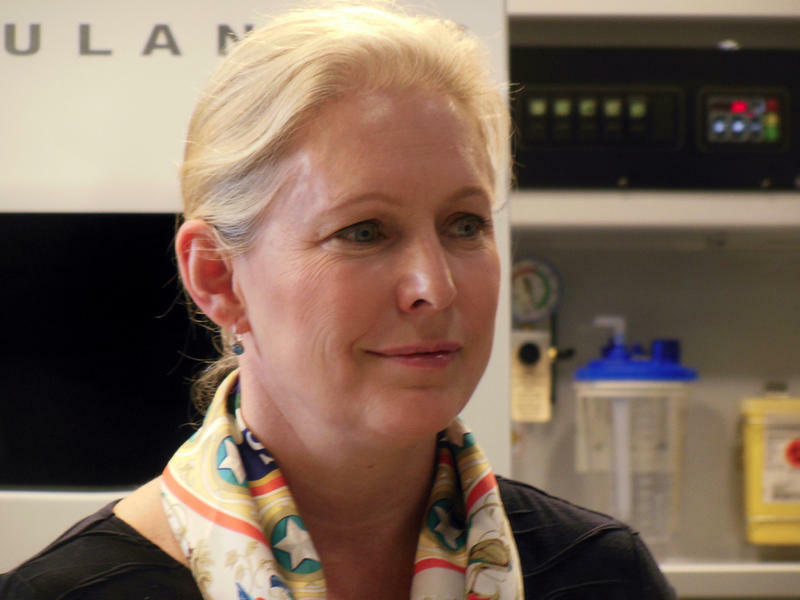 Senator Kirsten Gillibrand Friday unveiled two pieces of legislation meant to promote veteran employment in the public workforce, as well as protect the working rights of veterans who have come back from reserve duties. 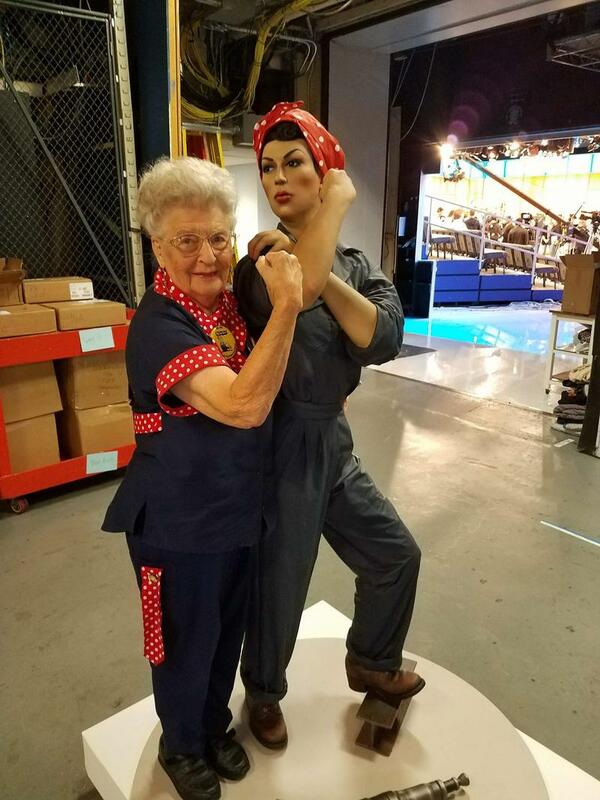 With Veterans Day ceremonies scheduled all around our region, the one in New York City will include a focus on women — Rosie the Riveter to be exact. Anyone who visited the Dutchess County Fair this summer may have noticed two sculptures that highlight the Spirit of ’45, including Rosie. The North Country Honor Flight sponsors World War II and Korean veterans on flights to Washington DC three to five times a year. Since it was created in 2013, the group has made 22 flights and brought 328 veterans to the nation’s memorials. 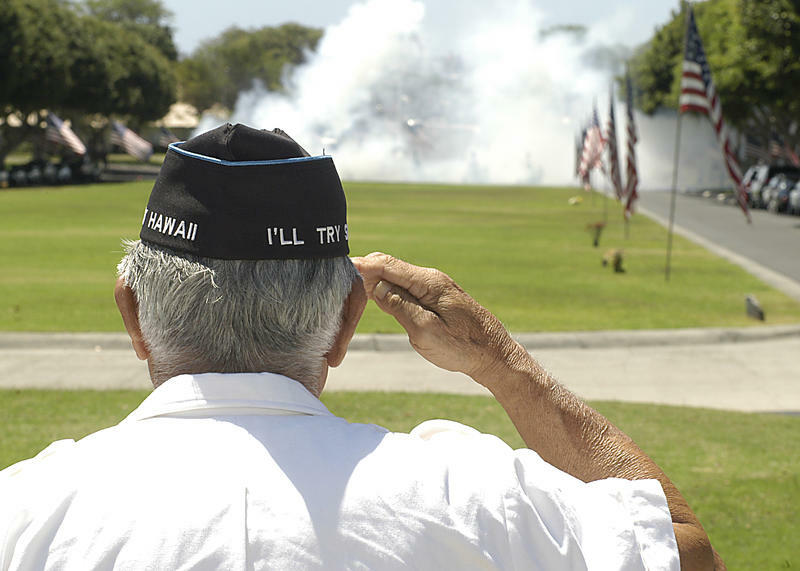 But organizers were concerned that some veterans were unable or unwilling to fly. On the last Honor Flight of the year, the group inaugurated a new virtual reality tour. 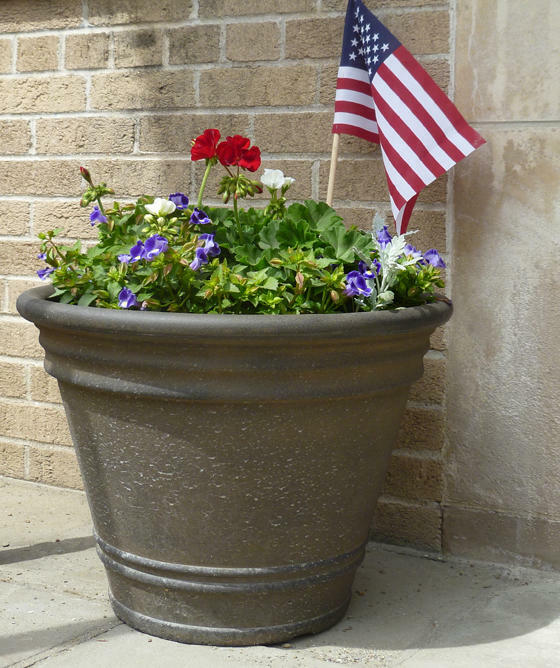 The federal government recently informed a housing organization in Dutchess County that it will cut funding for a program that serves homeless veterans by the end of September. The surprise announcement is prompting local officials to band together for a solution. 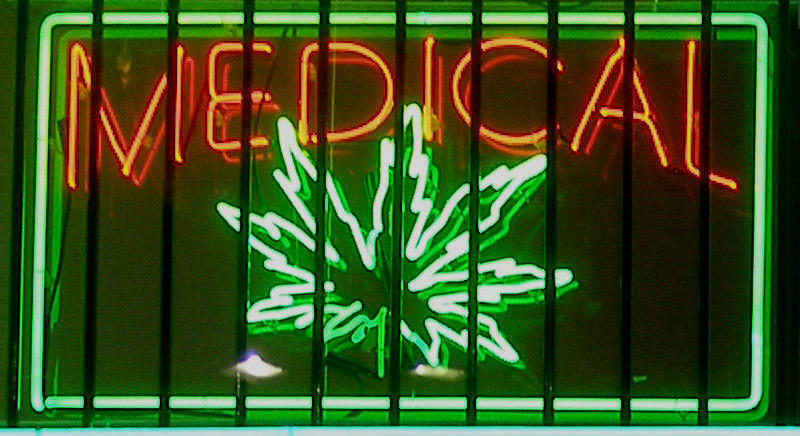 On Tuesday, two members of Congress from New York asked the Department of Veterans Affairs secretary to reverse the decision. 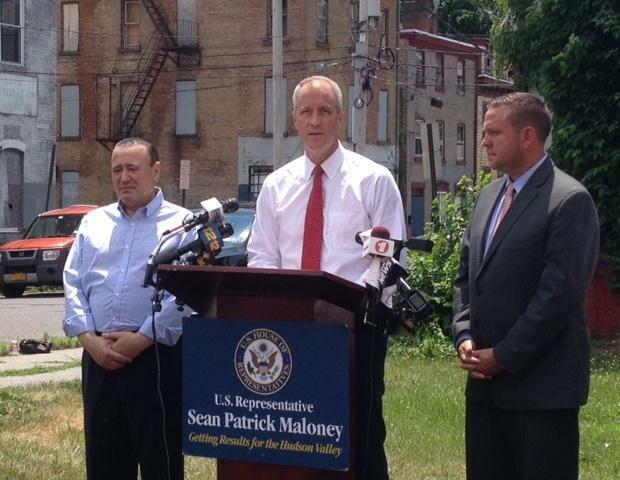 New York Congressman Sean Patrick Maloney stood with local leaders in Newburgh Thursday, announcing legislation to help turn so-called zombie homes into housing for homeless veterans. U.S. Senator Richard Blumenthal, a Democrat from Connecticut, is calling for major federal investments to modernize Veterans Affair facilities. 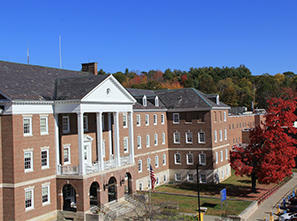 Last month, Senate Democrats proposed a $10 billion plan to modernize VA facilities over the next 10 years. More than 120 House Representatives want the leaders of a House Veteran Affairs subcommittee to not cut federal funding to veteran suicide prevention and outreach programs. 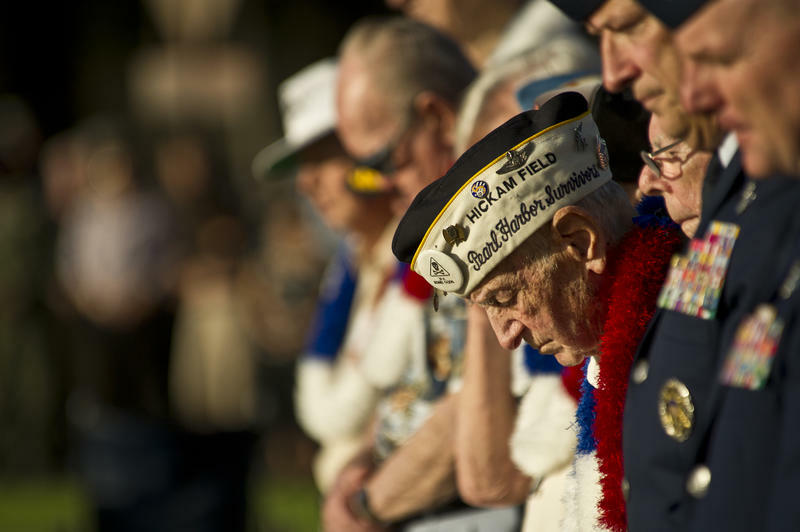 Connecticut Congresswoman Elizabeth Esty introduced legislation Thursday to expand the current Veteran Affairs Program of Comprehensive Assistance for Family Caregivers to veterans of all service eras. A United Way in the Hudson Valley is launching a veterans initiative, starting with a panel discussion Wednesday. Connecticut Sen. Richard Blumenthal is looking to hear from veterans of all service eras about their exposure to toxic substances. It was a concept that started in Springfield, Ohio in 2005 when 12 World War II veterans were taken to Washington, D.C. 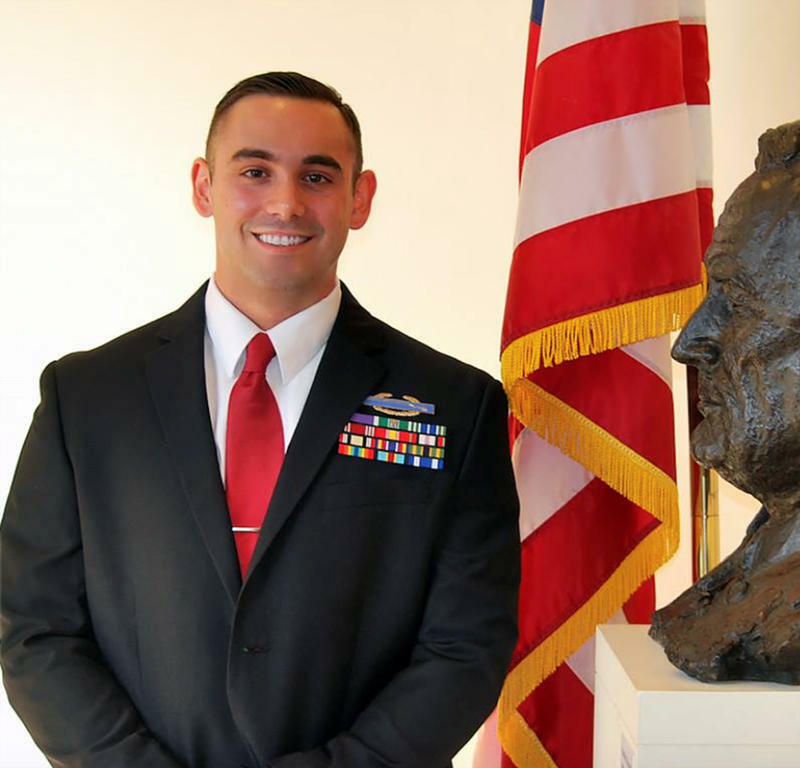 There is now a coordinated nationwide network that flies World War II, Korea and Vietnam from across the country to Washington. There they visit monuments to those conflicts, remember their service and comrades who did not survive. In this first part of our weeklong series on World War II veterans, WAMC’s North Country Bureau Chief Pat Bradley looks at the North Country Honor Flight and the veterans it honors. December 8th, 1941, President Franklin Delano Roosevelt gave a speech that ushered the United States into the Second World War. A two day-conference is under way today at the Desmond Hotel in the Albany County town of Colonie to provide advice and inspiration to military vets looking to start a business, or for those already in business for themselves. 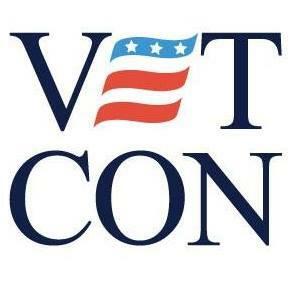 The Veterans in Economic Transition Conference, which brings together the private and public sectors and not-for-profits is sponsored by the law firm Tully Rinckey. WAMC spoke with Mario Cometti, a partner in the firm. 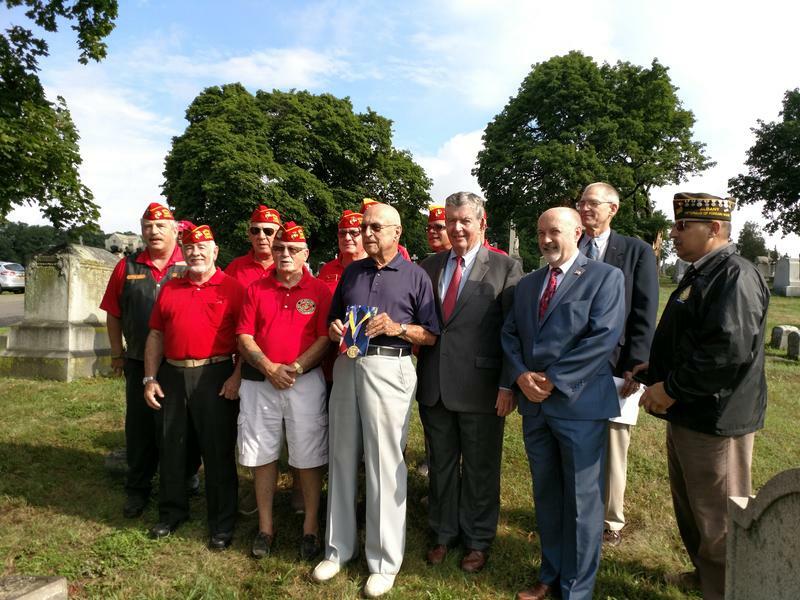 A stretch of highway from the Albany County line to the Warren County line has been designated in honor of naval veterans. 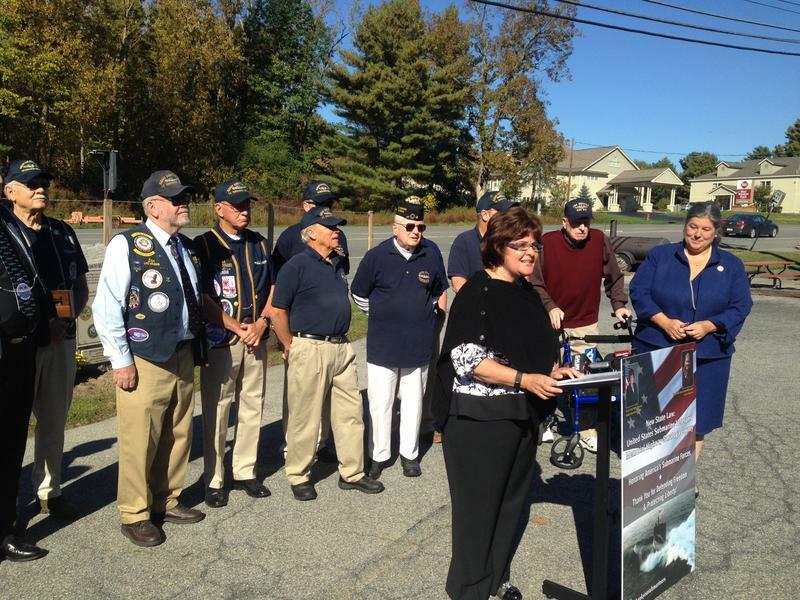 The stretch of Route 9 that runs through Saratoga County was designated Thursday as the "United States Submarine Veterans Memorial Highway-Saratoga County." The Vietnam Traveling Memorial Wall is making its latest local stop this weekend. The wall is on display through Monday morning. 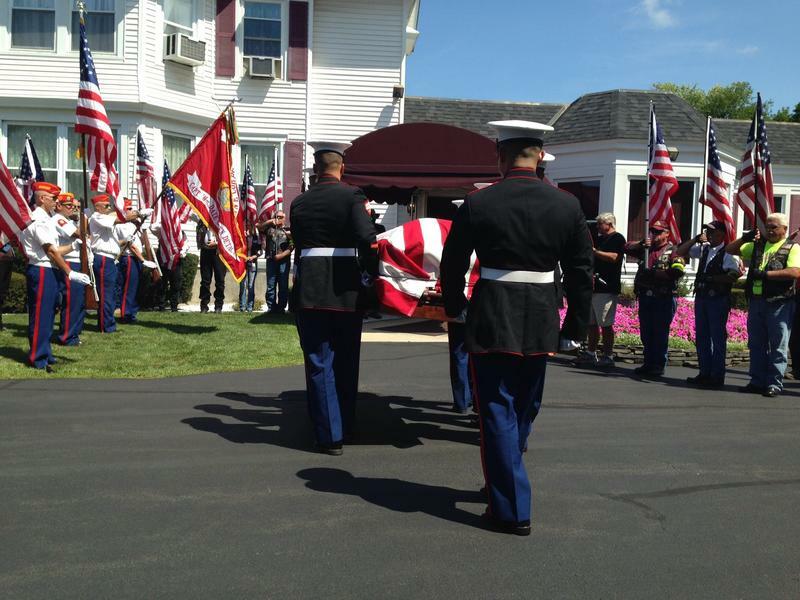 Escorted by motorcycle riders with the Patriot Guard, the remains of a WWII marine killed in the Pacific more than 70 years ago finally arrived home Friday. Shakespeare & Company was founded in 1978 and since then they’ve been presenting world-class classical and contemporary theater with a focus on none other than The Bard of Avon in Lenox, MA. 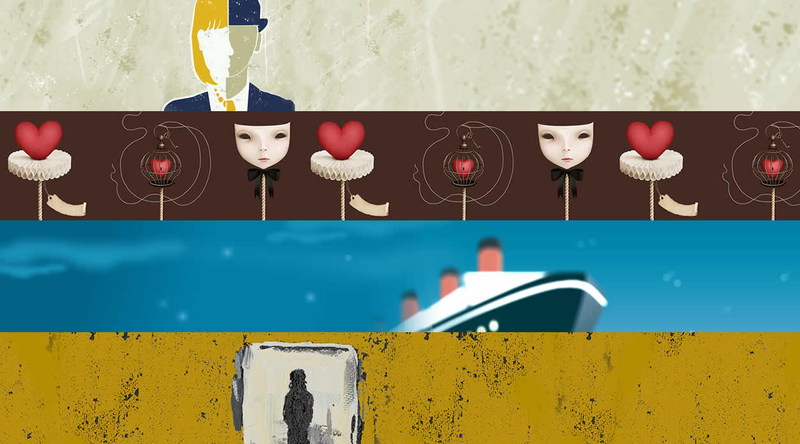 The season includes three Shakespeare plays: The Merchant of Venice, The Two Gentlemen of Verona and Twelfth Night, plus Regional Premieres by three women playwrights: of Or, by Liz Duffy Adams; The Taming by Lauren Gunderson and Ugly Lies the Bone by Lindsey Ferrentino, a bracing drama fresh from an acclaimed Off-Broadway production. 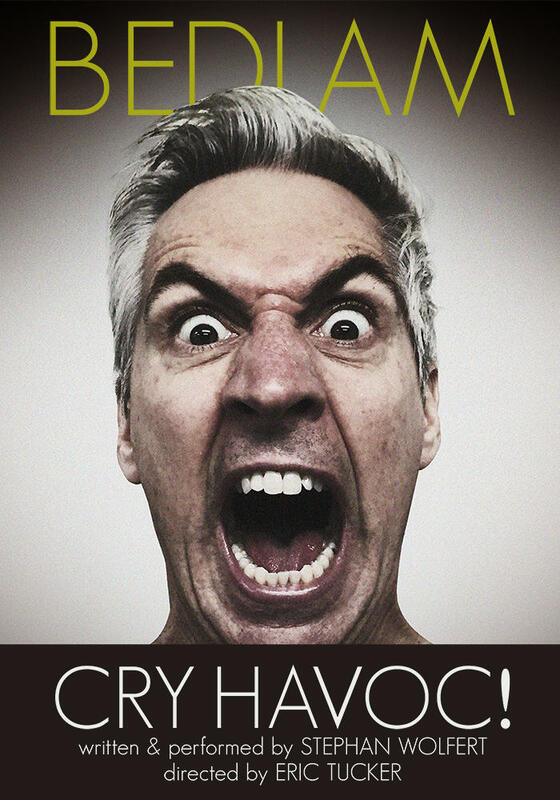 Additional titles include Sotto Voce by Pulitzer Prize-winner Nilo Cruz, and the return of Stephan Wolfert in Cry "Havoc! ", and a new adaption of Aphra Behn’s Emperor of the Moon by Jenna Ware. Ariel Bock and Jonathan Croy are serving as co-interim Artistic Directors at Shakespeare & Company. They join us along with Daniella Varon who is directing Ugly Lies the Bone. I am a Marine combat veteran of the Vietnam War. Many veterans and I have felt the public has seen us as being at the bottom of the barrel. Soldiers have and are spent by politicians like bit coin. Statesmen use moral rhetoric to convince troops that going to war is their duty. Returning from war our veterans are perceived as broken wounded paid out human beings. In the eyes of the public the veteran forever remains the victim.